Home Educational Yabatech: Mc Belefull writes as as Ernest Oscar pass away after brief illness. Yabatech: Mc Belefull writes as as Ernest Oscar pass away after brief illness. 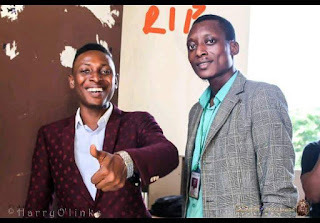 Popular Yabatech Mc/Compare, Bele Holladapo best known as Mc Bellefull writes as former student, Ernest Oscar pass on after brief illness. 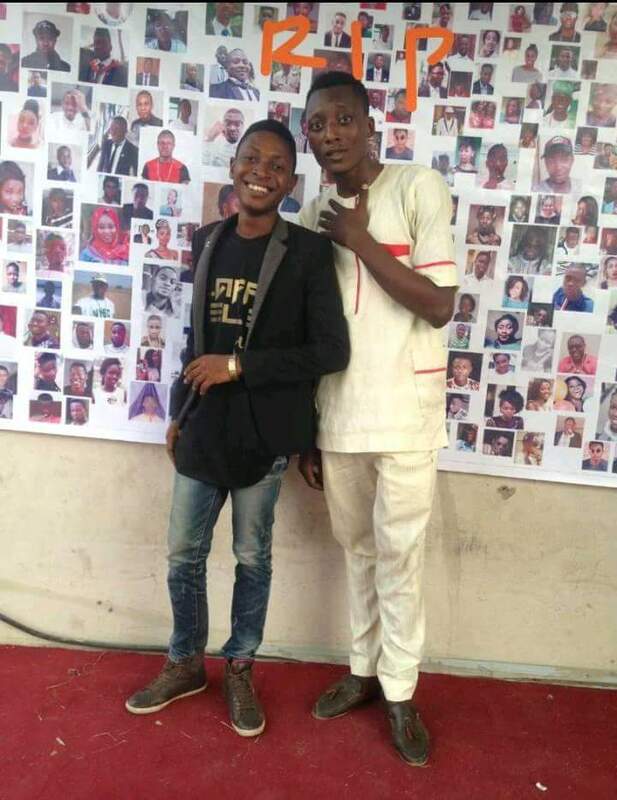 Ernest Oscar was part of 2017 graduating set in the college. A moment of happiness, a moment of grief. Each time we try to reflect on our life. We find it hard to fathom how we spent our daily life on this earth. Little did I know that our life is beyond control. Yes! we do plan our daily activities, get what we want ASAP. It a pity we can control the TIME OF OUR EXISTENCE. I.e our life is not our own. Yet, we see warning and sign which we ignorantly ignore. Let have a re-thinking, make your LIFE WORTH YOUR EXISTENCE. 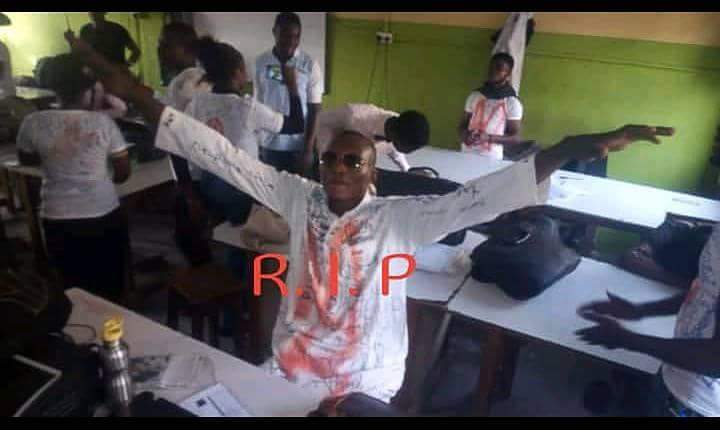 RIP to a Brother a colleague, Friend, My Manager back in School, My strategic planner, a vibrant and a dogged comerade... @ERNEST OSCAR who passed on yesterday due to a brief Illness.. We all YCT class of 2017 will miss you, I will miss you... Stay blessed Mehn..